How to Initiate Arbitration Proceedings Before the ECA? 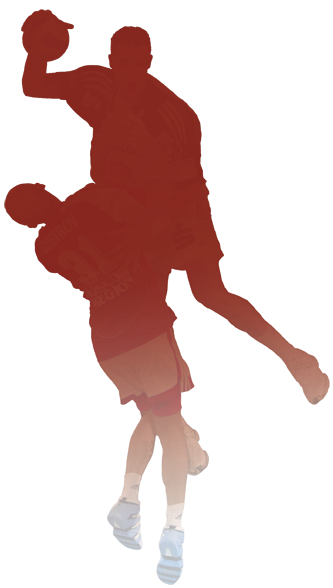 In 2008, a new court of arbitration offering a simple, efficient and independent mean of disputes resolution in the world of handball and in the sport in general has been created : the EHF Court of Arbitration. Arbitration is a more and more common mean to settle issues containing specific and technical characteristics and is particularly adapted to solve disputes arising in sport. The EHF Court of Arbitration has been granted all assets to answer handball or more generally sports conflicts. The EHF Court of Arbitration organizes arbitration in conformity with its legal status and following regulations that define the main different applicable rules during arbitration. This website will provide you with all necessary information on this unique arbitration structure.